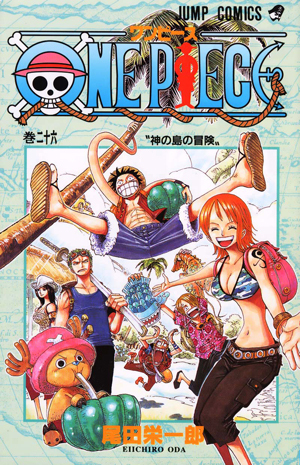 Watch anime online, stream anime episodes for free, you are watching One Piece Episode 443 English version online and free episodes. Anime Episode guide, Chapter One Piece Episode 443 English Subbed The Ultimate Team Has Formed! Shaking Impel Down! Luffy is reluctant to free Crocodile, but Ivankov offers to keep him in line by blackmailing him with a weakness he knows about. Jimbei joins in order to stop the war between Whitebeard and the Marines, and the group of five leaves through the celing. They meet with Bon Clay and the New Kamas, and fight the guards on Level 4, where Crocodile frees and recruits Mr. 1.